With so many cool bikes here, I was wishing I would have waited a month. An Orange C16 frame with Argos done track ends. Shortly to be added to Readers Bikes. Small font, a wink... are you sure yours is better? My 2p about every component on the bike having to be vintage? As long as the frame is, I wouln't be bothered about the rest. I mean, some of these tyres look remarkably modern but so what? It's the frame that has the character for me. I don't think anyone is taking it super seriously; it's just, if you are going to do a contest for retrobike of the month, why not do it right. Installing all modern kit on an older frame is great for riding, but sort of defeats the purpose of what's being done here. Had a few too many tonight so even if I was able to articulate myself I probably couldn't have put it better. 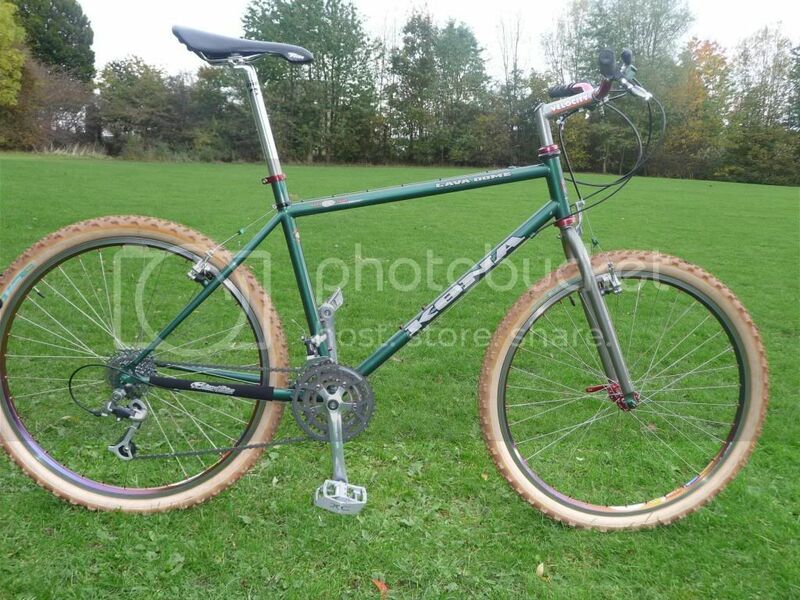 Yes, this is Retrobike but surely the frame is what any bike is about? 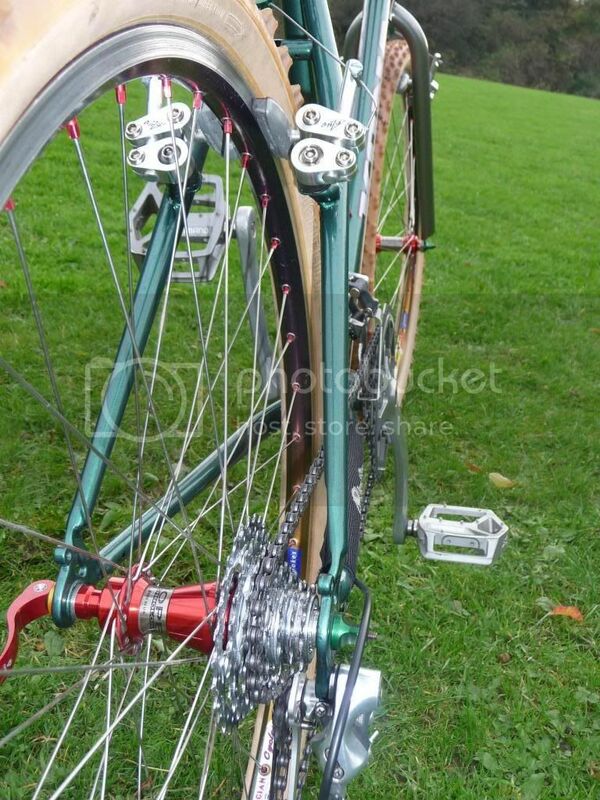 Years ago people bought bikes and then upgraded with, dare I say it, newer and better "bits", but at the heart of the bike was the frame. Some gorgeous bikes as usual and I would be proud to own any one of them. Bring on the poll. Well, this is my first stab at BoTM (& maybe last!). I apologise for the crappy photos. I really wanted to get out after work this evening & get some decent ones down the woods but i had to drink beer so these will have to suffice for now. If i asked really nicely, would i please be able to swap these photos tomorrow night after i've taken some better ones> You really need to be able to appreciate the colours here with the new wheels i've bought for it.... sunset rims, lovely! These just don't do her justice... there's some better pics in the build thread. Last edited by albash82 on Sun Oct 18, 2009 4:30 pm, edited 4 times in total. What is being done here? Keeping the old stuff alive, I thought? What better way than to show that old frames can still be relevant and look cool 10, 20 years + years after they were made?